Cost varies based on the event. Prices will be advertised prior to all tournaments. All FCPS employees (only) displaying a FCPS photo ID (bearer only) will be admitted to all FCPS sponsored athletic contests free of charge. (Note: This does not include CMC championships, region and state events and may not include invitationals or competitions hosted by a school). MPSSAA pass holders (bearer only) will be admitted to all FCPS sponsored contests free of charge. All guests ages 60 or older will be admitted free of charge. Note: This does not include region and state events. Children ages 7 and younger will be admitted free of charge. Admission charges may be adjusted for county, holiday and invitational tournaments. 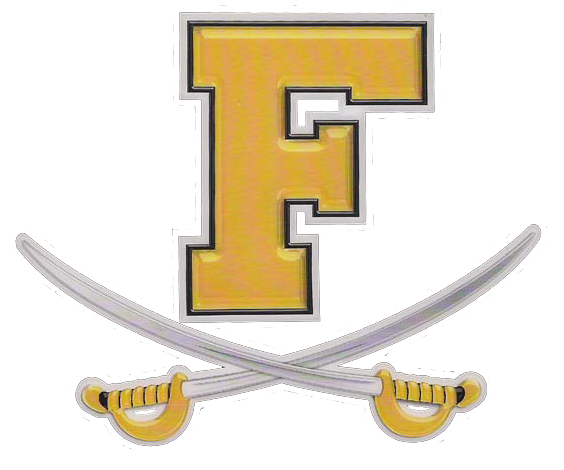 Some contests may require purchasing tickets in advance so guests are encouraged to contact Frederick High School well in advance of a big event. Local FCPS schools will provide season/sport pass opportunities for students, parents and communities.